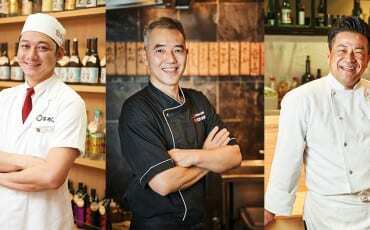 From rice to seafood, Fukui’s wide range of fresh produce will have foodies and Chefs alike in a tizzy. This delicacy is only available during the winter months. The male crab is caught from November to March every year, while the period for harvesting female crabs is even shorter, to protect the species from becoming endangered. While the male crab has sweeter flesh, the female crab is prized for its roe. Each and every crab sold comes with a sticker that certifies its quality. 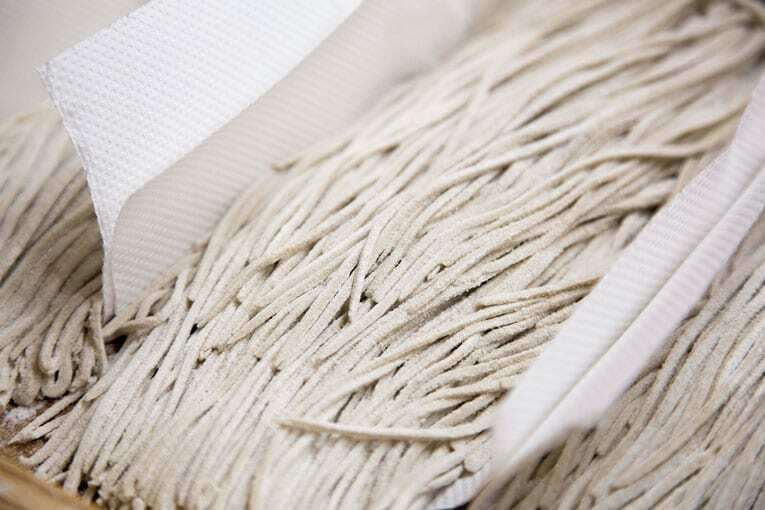 While some people enjoy it as a sashimi, grilled, or in shabu-shabu, it is usually eaten boiled and flavoured with salt. It’s been known to take years of experience to know just how much salt and boiling time is needed to ensure it’s prepared to perfection. 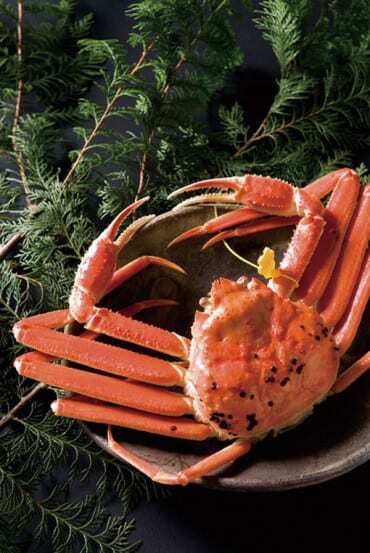 Since it became common knowledge that Echizen crab is eaten by no less than the Japanese royal family since 1909, demand for it has been consistently high. 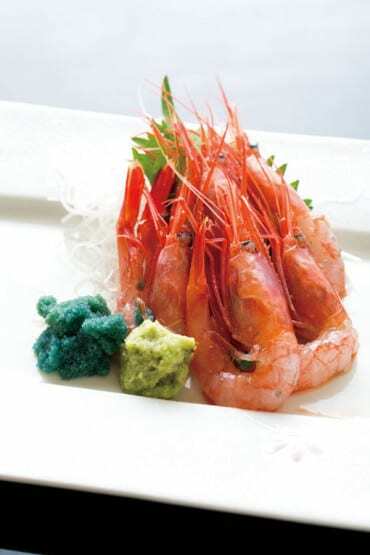 Ama Ebi literally means “sweet shrimp” and the flavour is exactly as the name implies. Usually eaten as sushi, ama ebi is rarely cooked as this robs it of its natural sweetness. 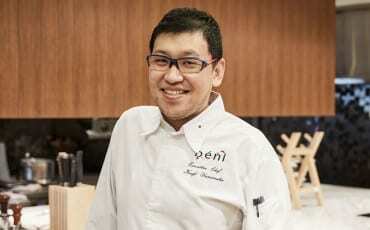 The best time for harvesting ama ebi is between end of March straight through to October. In a fish market in Mikuni, middlemen gather in the evening to bid for stocks of ama ebi as they come in from the port. These delicious shrimp will then be transported to Tokyo restaurants within 24 hours. Many chefs believe that the meeting of the cold and warm currents in the area results in the best quality shrimp possible. 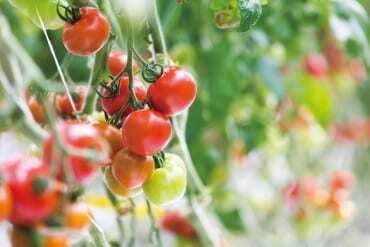 One look — and taste — of the Koshi no Ruby tomato will make you look at this common vegetable in a whole new light. First, there’s its appearance; medium-sized and glossy, it’s easy to see why it’s been given its name “ruby”. Created in Fukui prefecture 20 years ago at the Agricultural Department of Fukui Prefectural College (now Fukui Prefectural University), it is sweet, flavourful, and oh-so-juicy. Great for cooking, it’s also delicious enough to be eaten on its own. 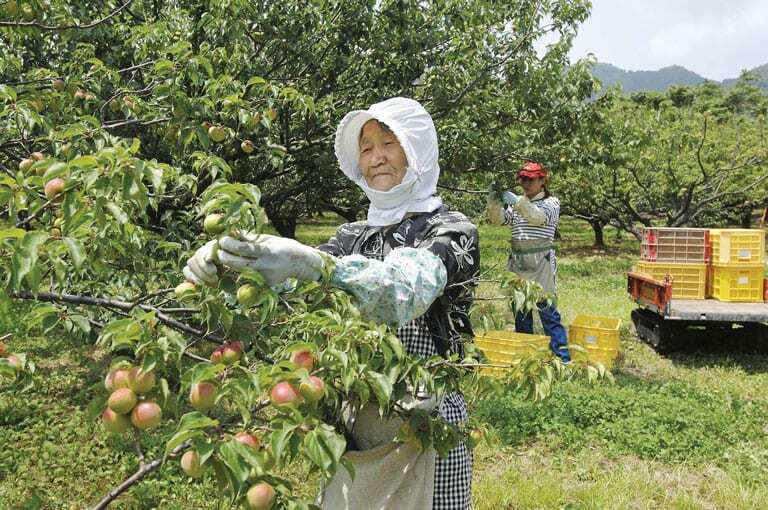 Compared to plums grown in the other regions of Japan, the seed of the Benisashi ume is smaller, and has a meatier flesh. 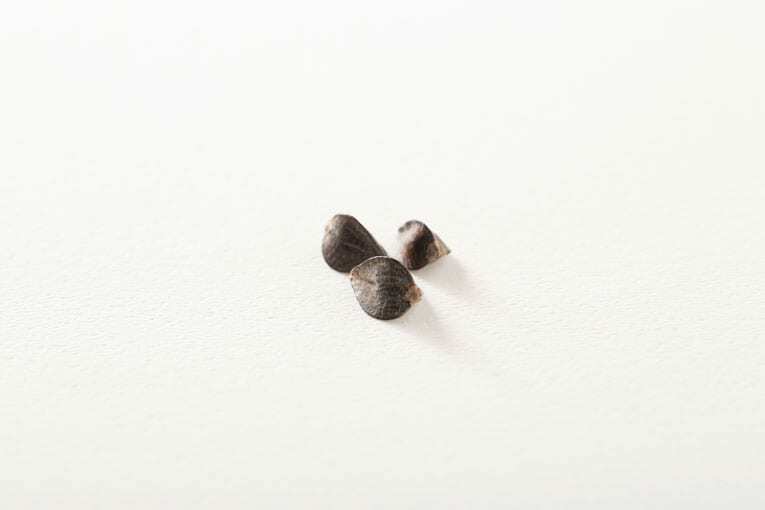 Benisashi ume is perfect for making umeshu as it contains three times more amino acids than regular ume, resulting in umeshu with more complex flavours. As umeshu is usually quite sweet, it has gained a reputation as a drink for ladies. 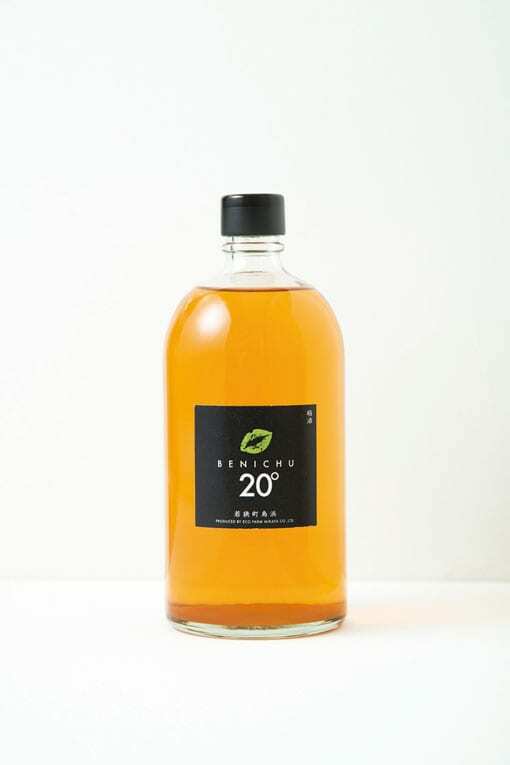 The people behind Benichu, however, decided to develop variants of umeshu that was less sweet with a stronger flavour of alcohol to appeal to the men.